At J&W Asphalt, we approach asphalt paving with quality, integrity, and a commitment to excellence. Since 1976, we have been bringing innovation to asphalt installation for more than 42 years. We use only the best equipment, approaching each job with courtesy and professionalism. We constantly work to make sure we are the very best at what we do. Our professionalism and industry knowledge is unmatched by other asphalt paving companies in the Twin Cities metro area. 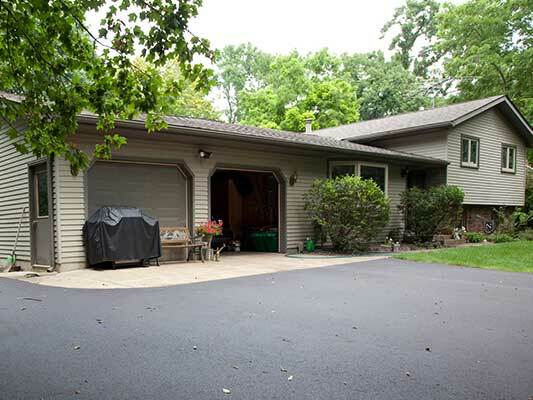 We offer driveway installation, add-on installation, and infrared repair. We treat each job with the utmost care and respect, taking our time to get it right and leaving each worksite cleaner than before we arrived. 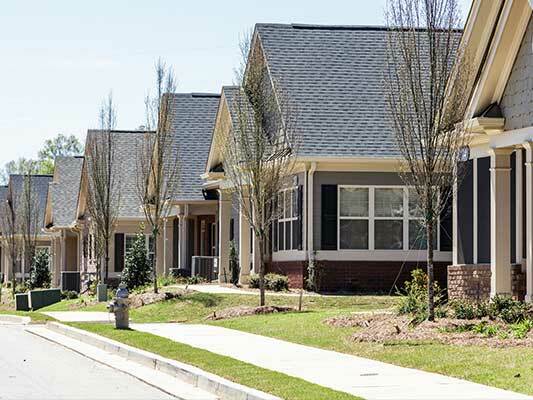 We work with HOAs and property managers to create beautiful, uniform driveways and parking lots that will make your residents proud to be part of their community. We also offer infrared repair service. 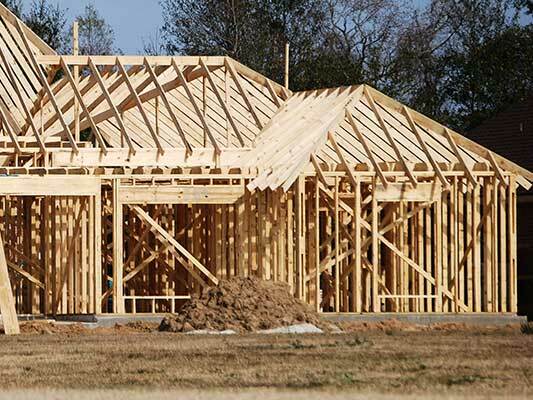 We are the most trusted asphalt contractor of builders with the Twin Cities metro area, and we pride ourselves on strong communication and solid relationships with builders. © 1976 - J&W Asphalt. All Rights Reserved.